Everyone has their own style of shooting photos, that is for sure. 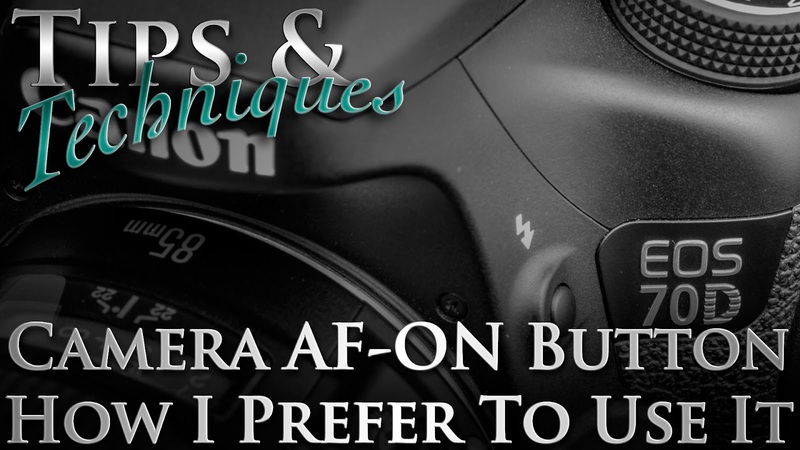 In this video tip I talk about the camera AF-ON button found on many higher end cameras. 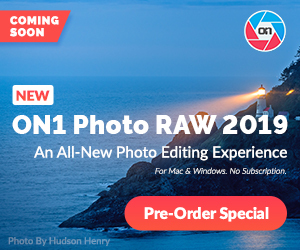 I will explain the basics of auto-focus and how changing this button from its intended purpose into a AF-OFF button can benefit your photography.